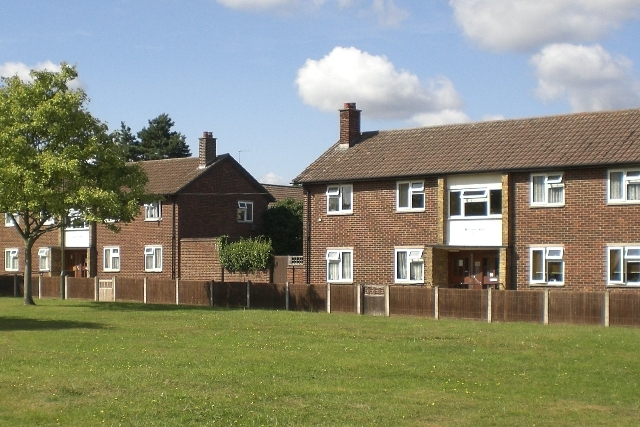 Following the refusal of their first proposals for the site of the former sheltered housing at Hayes Place, Bourne Vale, Affinity Sutton are putting the finishing touches to a revised scheme for re-submission to the council. We have been informed that the social landlord is planning to hold a public consultation event in March. UPDATE: The event is being held on 20th March from 4 ’til 8 pm at Hayes Village Hall. 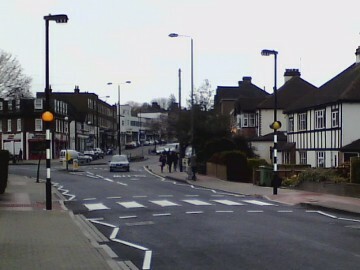 The ‘new’ pedestrian crossing on Pickhurst Lane, between Station Approach and Bourne Vale, has been in for a while now. Although welcomed, some ‘tweaks’ may be in order as some drivers are still being caught by surprise by the crossing. This may be, in part, because of the down hill approach particularly from the ‘Old Hayes’ direction, and the left hand bend on the Bourne Vale side. Your local councillors are talking to council engineers about improved and/or additional signage to ensure that drivers are aware of the crossing’s presence, and so improving further pedestrian safety at this point. A meeting was held this morning between your local councillors, representatives from the Wickham Common Residents’ Association, Transport for London, Bromley Council and the Corporation of London. This was a follow-up to a previous meeting a few weeks ago, but which hadn’t witnessed people crossing at the peak of the rush hour. The promising news is that TfL have agreed to move forward with fresh traffic and pedestrian usage surveys; these will be the precursor to producing new engineering solutions to the problems of crossing this busy stretch of road.